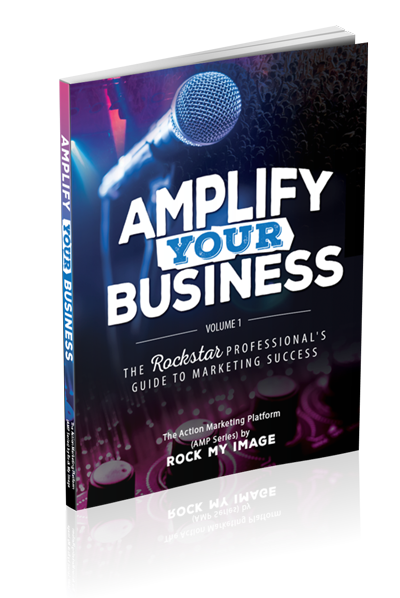 Sign Up and Claim Your Free Copy of Amplify Your Business: The Rockstar Professional’s Guide to Marketing Success™. Claim Your Stage as a Rockstar Professional! Join the Movement & Amplify Your Business!